The next version of Instant Terra contains the new Graph explorer. 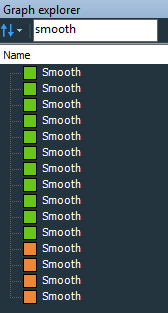 This is where you manage all the nodes and resources used in a project. 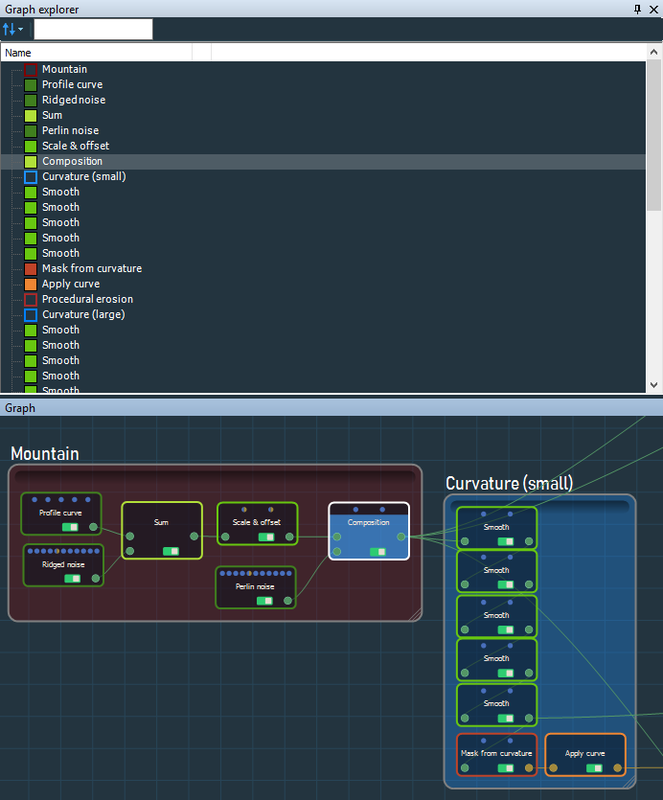 It lists the various types of nodes as displayed in the Graph editor and updates in real time when you edit a node. 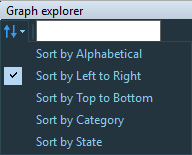 - Sort the nodes alphabetically, from left to right, from top to bottom, by category, and by status. - Search for nodes by name. The copy/paste, select, delete, and disable a node, opening node parameters, renaming a node, and adding comments options that are available in the Graph editor are also available in the Graph explorer.